of the group and many of these have been successfully placed around the parish. 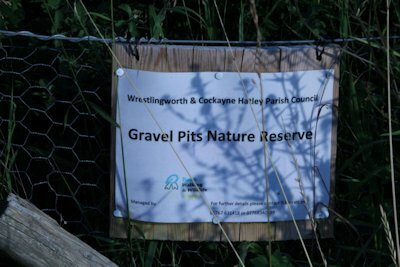 declared a Parish Nature Reserve managed by the PWWG, to be known as the Wrestlingworth Gravel Pits Reserve. 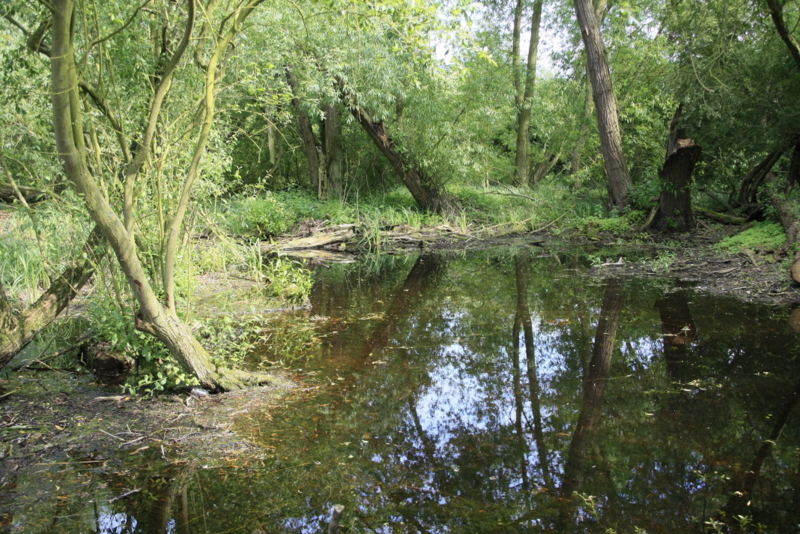 large willow trees, allowing at least some light to reach areas where the ponds should have been. Luckily for the reserve the drought eventually broke in April and it doesn’t seem to have stopped raining since. 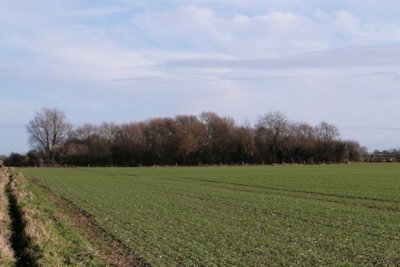 started to return and flourish, particularly as more sunlight is now reaching the water. on the reserve, even after our winter management). For further details contact Ian Woiwod (woiwod@supanet.com).